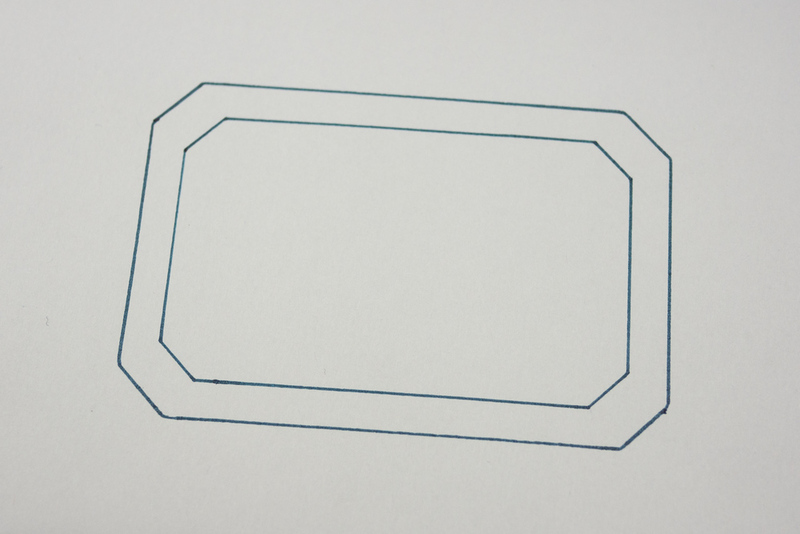 Back in November, I discovered a nifty and inexpensive little envelope addressing tool called The Lettermate. 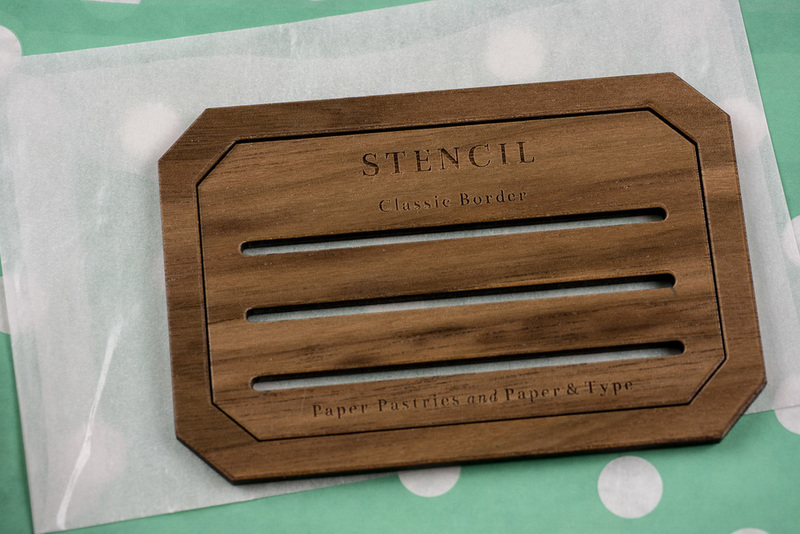 More recently, I stumbled upon another well-executed take on this concept: the Wooden Border Stencil by Paper Pastries. 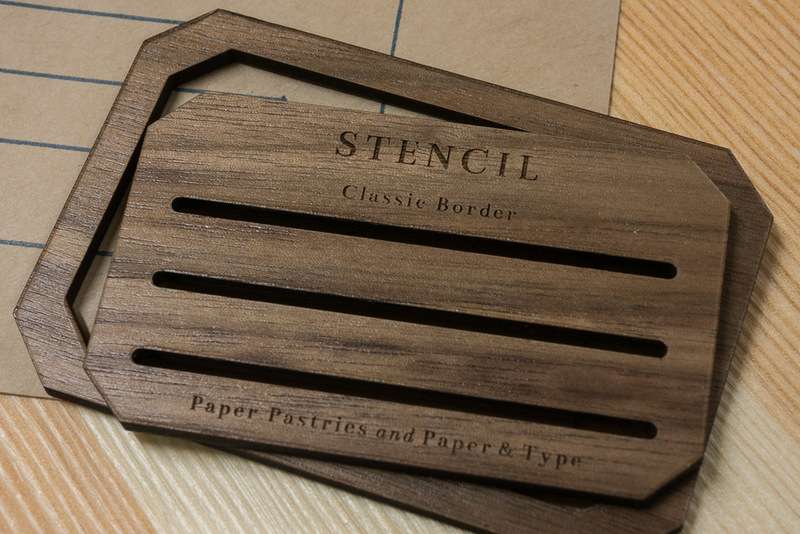 The Wooden Border Stencil is a two-piece tool that is laser cut from a thin piece of wood. 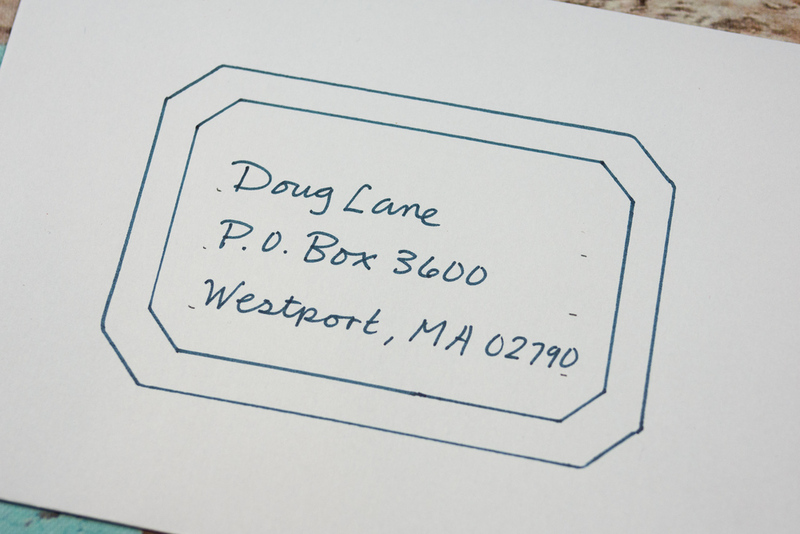 It can be used in several different configurations to create old-timey borders on your envelopes. You can stencil an outer border, an inner border, and three address lines. Stenciling all three elements on one envelope gets a bit busy. 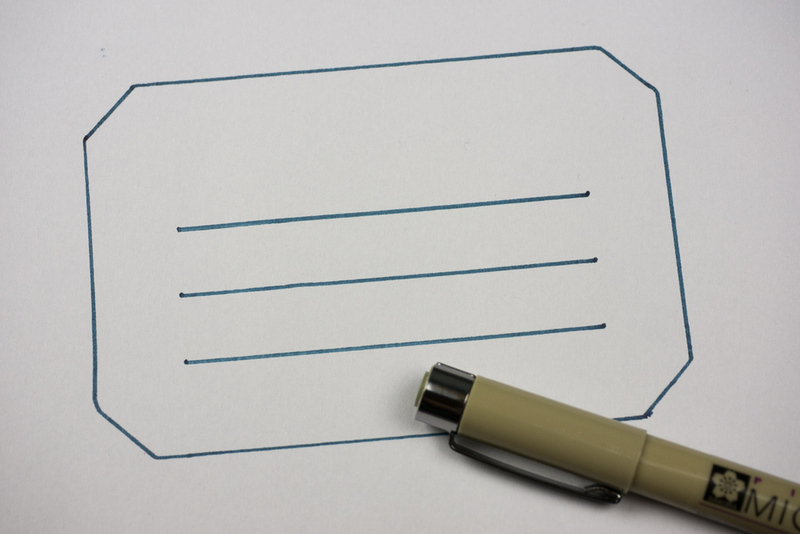 My preferred style is a single outer border with address lines. Another solid approach is to go with a double border but skip the address lines. You can also cheat by skipping the full address lines but using the inner stencil to pencil in some temporary visual cues. You can pick up the Wooden Border Stencil directly from the Paper Pastries shop for $10 plus shipping. It is also available as part of their Paper Pastries Letter Writing Kit bundles, which range in price from $54 to $110.